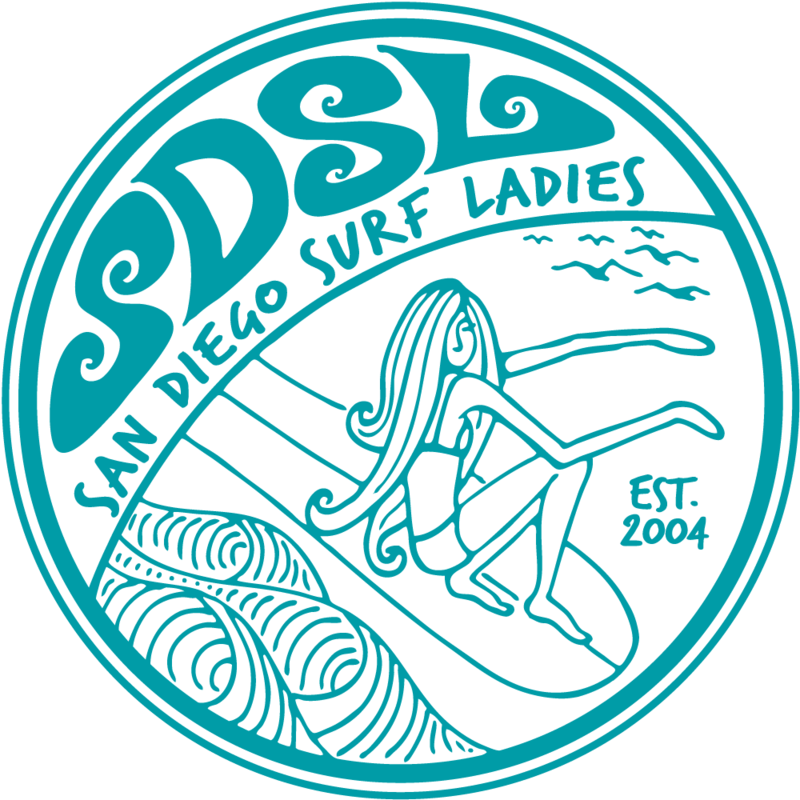 San Diego Surf Ladies - SDSL Sport Session and Video Analysis! SDSL Sport Session and Video Analysis! This will pay for both the surf session and video session. Surf Coaching and Video Analysis. We will start with video review from Saturday, then focus on techniques based on what we need to learn from that review. WHO: SDSL members, prospective members, specifically those interested in join SDSL Sport. DIRECTIONS: From the 5, Exit Lomas Santa Fe and go West. Turn Left at Stevens. Studio is on the left. BRING: Workout clothes, shoes, water, etc. If you like to use a workout planner/log, bring that as well. Yoga mats, balls, etc. are provided at the gym. You can upgrade your membership by logging into our website and clicking on “View Profile”. Then, “Change membership level” and select “SDSL Sport”.